The senior had 27 points, 10 rebounds and 10 assists in a 106-97 home win over Rancho. 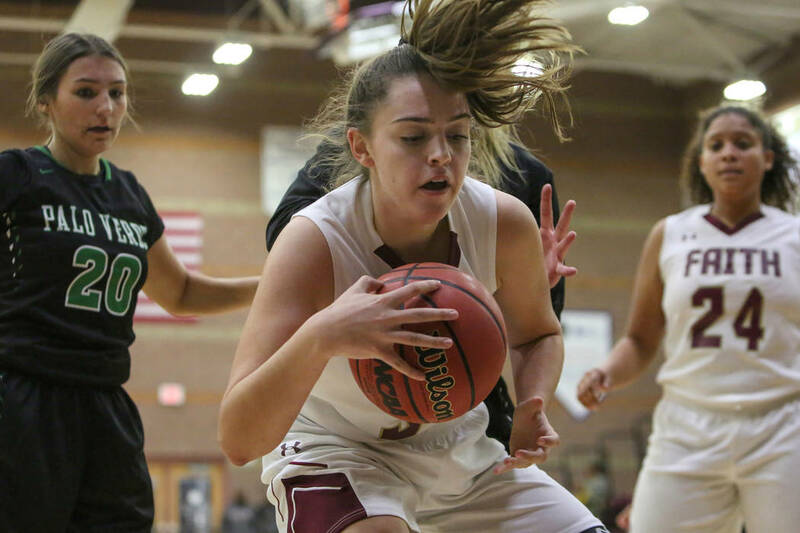 The sophomore scored a game-high 22 points last Tuesday in a 66-58 league victory over Shadow Ridge. The junior scored on a 6-yard run with 18 seconds to play and completed 8 of 16 passes for 170 yards and three touchdowns in a 43-40 win over Durango. She also completed 6 of 8 passes for 67 yards and three TDs and ran for 95 yards and a TD on five carries in a 45-0 win over Spring Valley. The freshman won the 106-pound title at the Rockwell Rumble in Heber City, Utah. He was 5-0 with two pins and two major decisions.